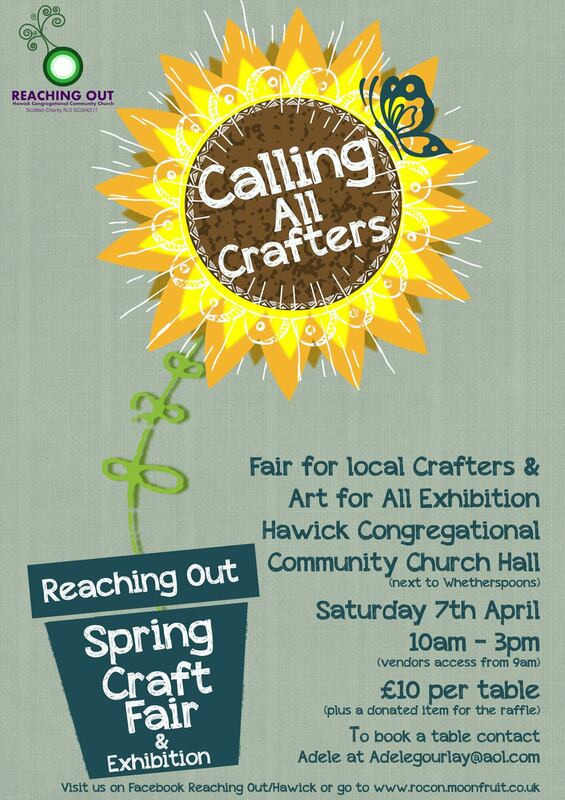 The fair will host some very talented local crafters so why not come along and see their amazing work and pick yourself up a gift or 2! Entry is free, there will be a prize draw and refreshment available. Not to mention the fantastic art exhibition that will be on display.